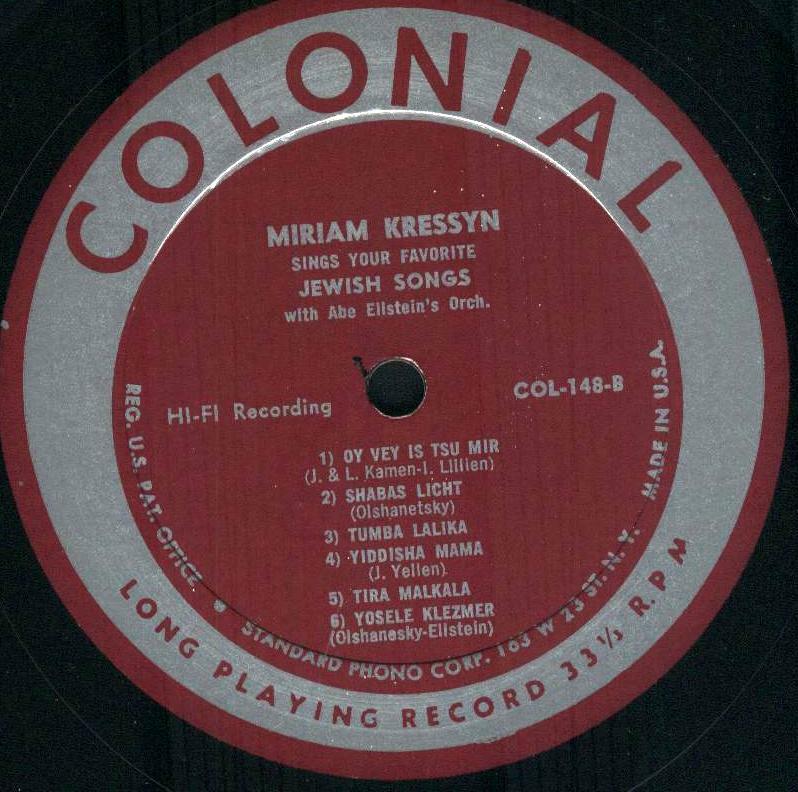 Miriam Kressyn, a star of the Yiddish stage and, along with her husband, Seymour Rechtzeit, a primary force in the survival of Yiddish theater in the United States, died on Monday at St. Vincent's Hospital in Manhattan. She was 84 and lived in Manhattan. 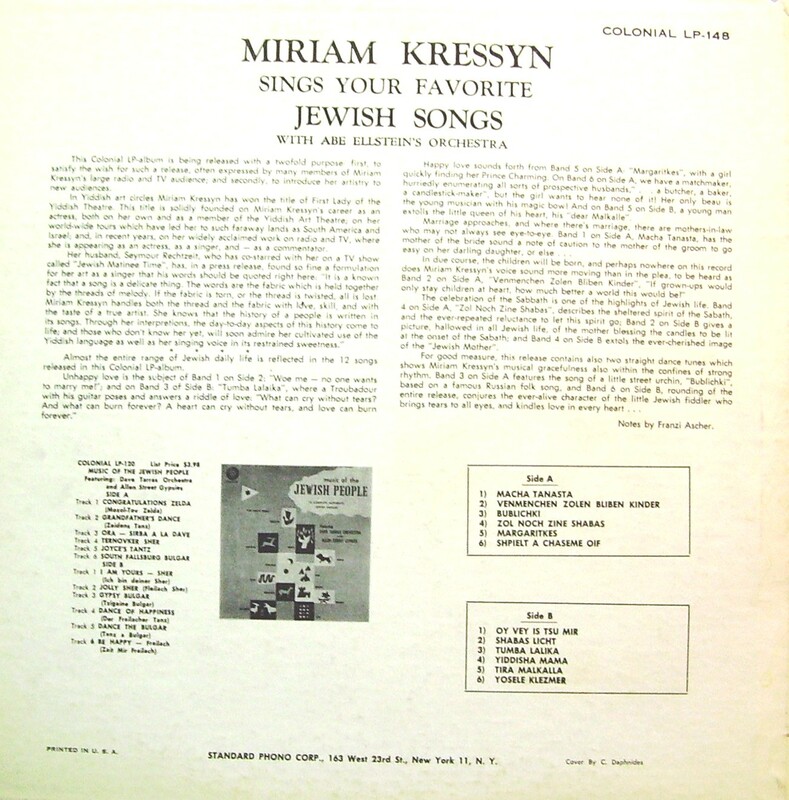 As actress, singer, adapter of plays, radio personality and teacher, Ms. Kressyn was one of the most popular artists in the Yiddish-speaking theater, brightening musicals as well as plays over a period of 60 years. Although she had diverse talents, she was best known for portraying stately, ladylike characters. She was born in Bialystok, in what is now Poland, and came to the United States in 1925. 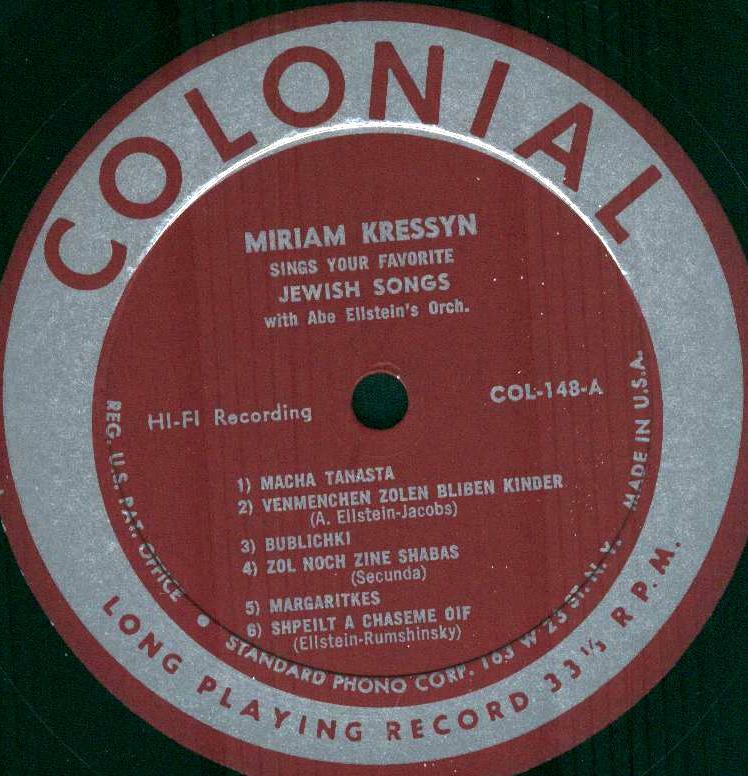 While living in Boston, she began singing on radio, then switched to the stage, singing in the chorus of a Yiddish theater. Soon she was acting, playing male and female roles. She studied at the New England Conservatory of Music and Northeastern University. Subsequently she acted in Chicago and Philadelphia (where she met her husband), and toured Europe, South America and Africa before settling in New York. She quickly became a favorite of local audiences drawn to theaters on lower Second Avenue by stories of sentiment, nostalgia and sometimes tragedy. For five years, she and her husband acted in musical comedies with Menasha Skulnick. She was also in I. J. 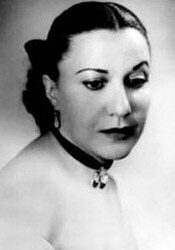 Singer's ''Brothers Askenazi'' and ''Yoshe Kalb'' and in Isaac Bashevis Singer's ''Family Muskat,'' and played the title role in an adaptation of Philip Yordan's ''Anna Lucasta.'' 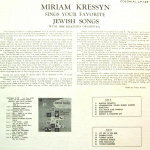 She and her husband became known as the romantic idols of Yiddish musicals. Often she was featured in a cast with other Yiddish theater favorites, including Reizl Bozyk, Ben Bonus, Leo Fuchs, Mina Bern and Jacob Jacobs. In reviewing the musical ''A Cowboy in Israel'' in The New York Times, Richard F. Shepard said that the actress, ''rising to the occasion as usual, plays the tsoriss-ridden heroine -- no laughs, all trouble -- who stands to inherit a fortune if only she marries.'' Eventually Ms. Kressyn began adapting plays, including ''The Flowering Peach'' by Clifford Odets, Leon Kobrin's ''Riverside Drive'' and Nahum Stutchkoff's ''Land of Dreams.'' 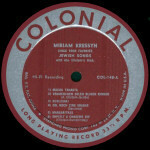 She taught Yiddish theater at Queens College, and for 40 years she and her husband broadcast in Yiddish on WEVD radio. 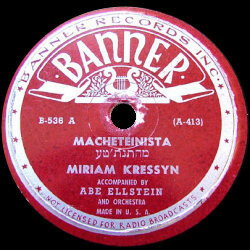 In 1937 she appeared in Joseph Green's Yiddish film ''Der Purimshpieler.'' 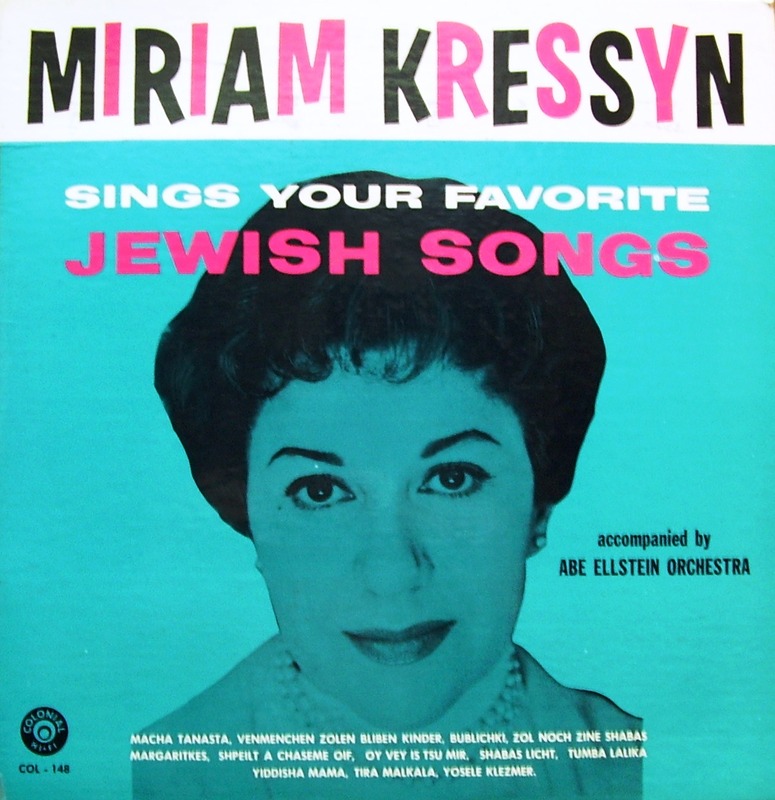 Several times in her career there were suggestions that she might perform in English on Broadway (in ''The Diary of Anne Frank'') and in English-language films, but she remained in the Yiddish theater for her entire life. To the repeated charge that Yiddish theater was defunct, she would say, with characteristic enthusiasm, ''We are not dead, we are very much alive.'' 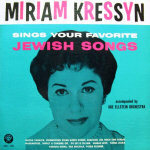 Summing up her career, she said, with pride, ''Yiddish is my world.'' She is survived by her husband, who is president of the Hebrew Actors Union.  with Miriam Kressyn as member of "Ensemble"